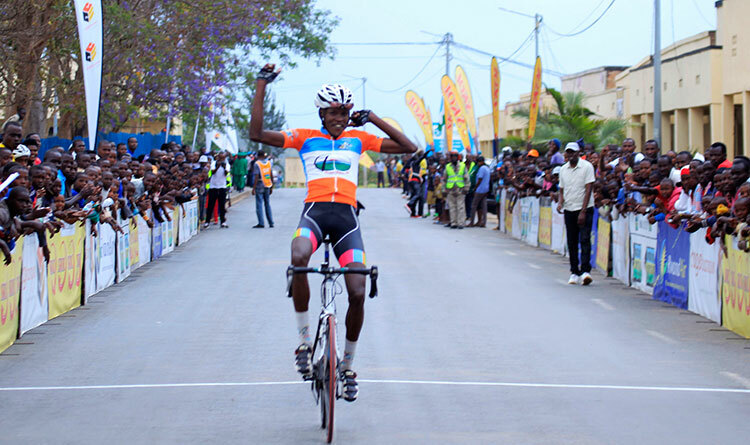 Tour du Rwanda reigning champion Areruya Joseph showcased his talent again today as he won the fourth stage and cruised to overall victory in La Tropicale Amissa Bongo. 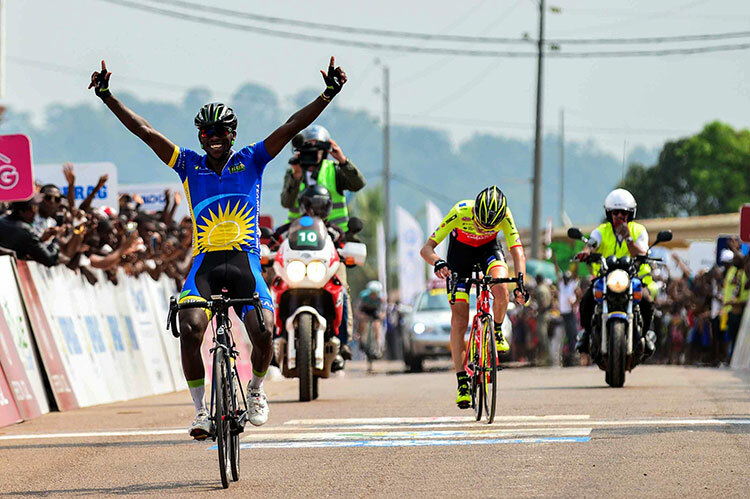 The 21- year old outpowered three breakaway companions with a cunningly calculated charge for the line in Mitzic.He crossed the line in 4hrs 25mins 10secs, ahead of the Belarusian Ilia Koshevoy of the Italian-based Wilier Triestina - Selle Italia. 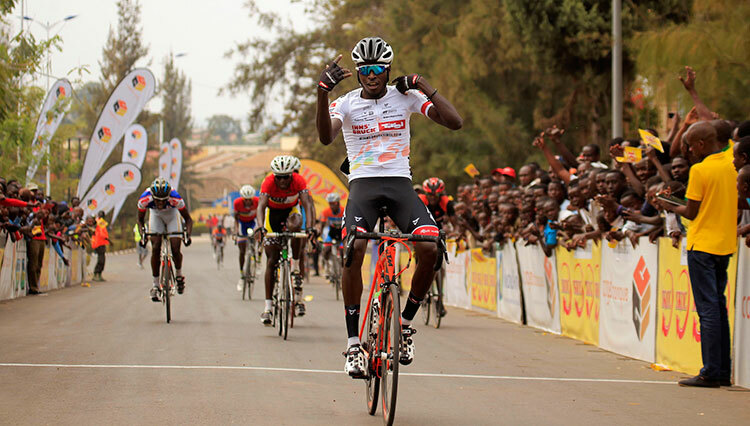 HOLLER Nikodemus (BikeAid),completed the podium. 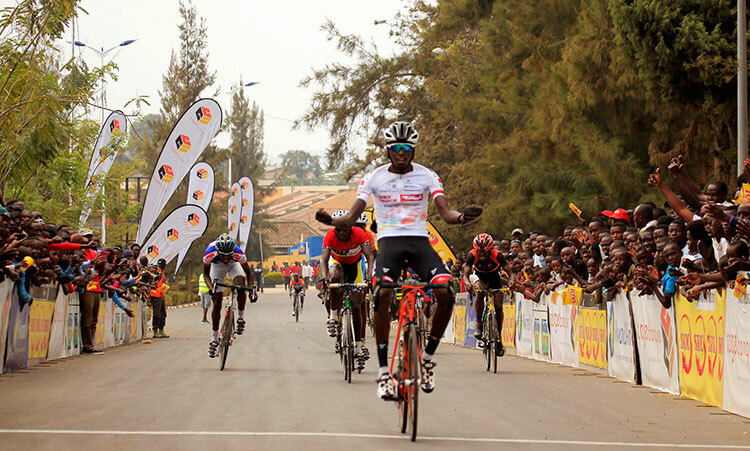 Areruya Joseph who impressed last year with two major victories including a stage win at Giro d’Italia U 23 and overall victory at Tour du Rwanda, kicks off the year in style as he becomes the only second Rwanda rider and the tenth African to win a stage at La Tropicale and the first ever Rwandan to wear a yellow jersey in Gabon. 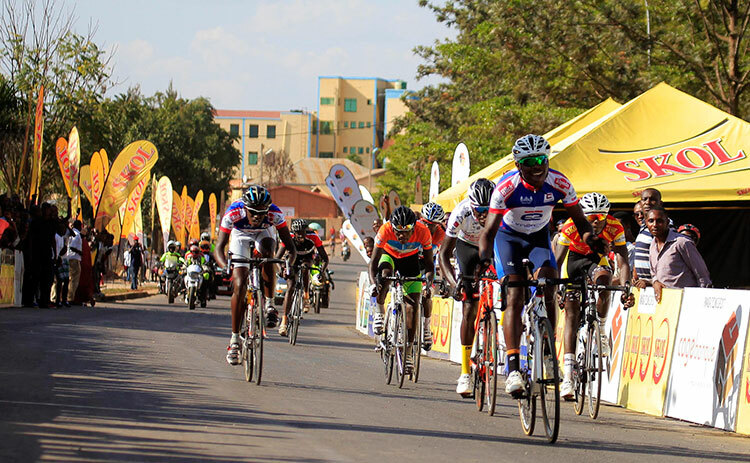 Tomorrow’s 5th stage is a 114 -km course from Fougamou to Lambarene.